Own the Xbox One S Minecraft Bundle (1TB) and be part of a worldwide phenomenon. Watch UHD Blu-ray™ movies with the built-in player and stream 4K video on Netflix, Amazon, Hulu, and more and experience rich, luminous colours in games and video with High Dynamic Range technology Experience rich, luminous colours in games and video with High Dynamic Range technology. Own the Xbox One S Minecraft Bundle (1TB) and be part of a worldwide phenomenon. 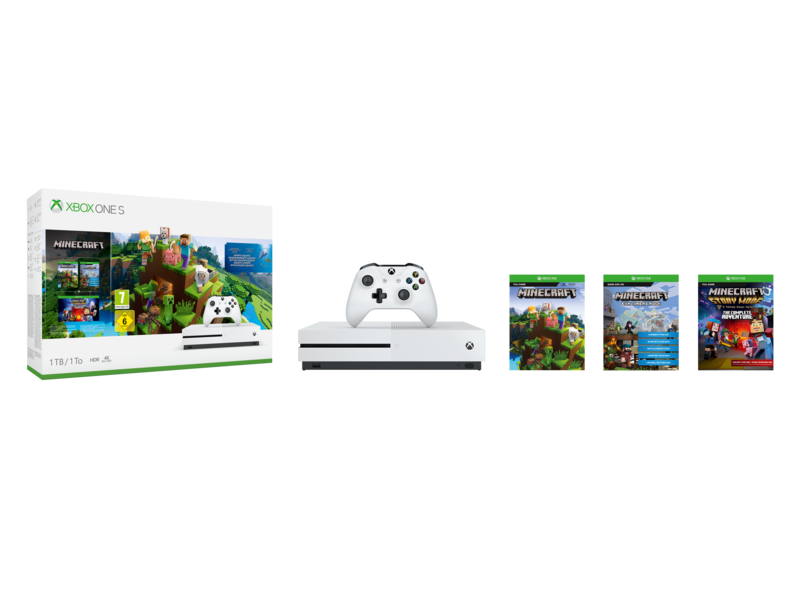 This bundle features the Xbox One S console, a full-game download of Minecraft, the Minecraft Explorers pack, featuring the Chinese Mythology Mashup, Natural Texture Pack, Biome Settlers Skin Pack, Battle and Beasts Skin Pack, and Campfire Tales Skin Pack and the first season of Minecraft: Story Mode – The Complete Adventure — an episodic point-and-click adventure game. 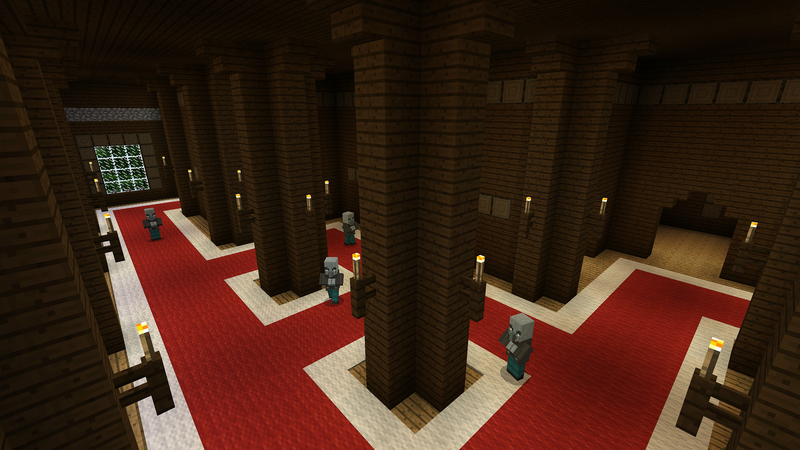 Explore new ocean biomes, shipwrecks, ruins and more secrets with the free Update Aquatic. 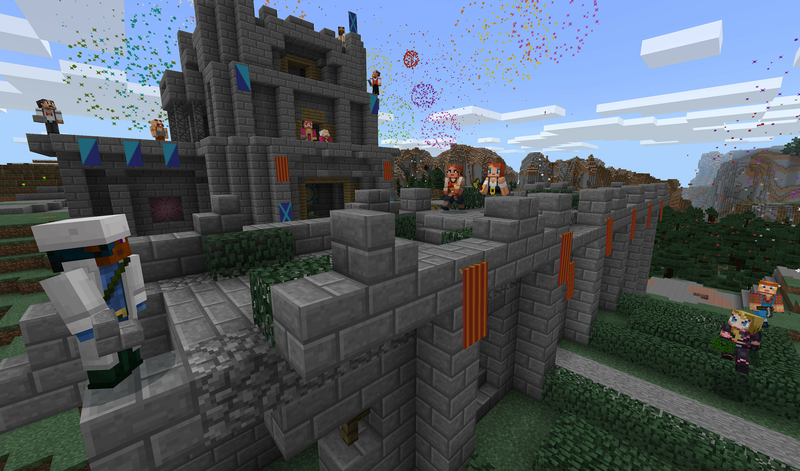 Also, join the online community of Minecraft builders and players with a 14-day Xbox Live Gold trial. 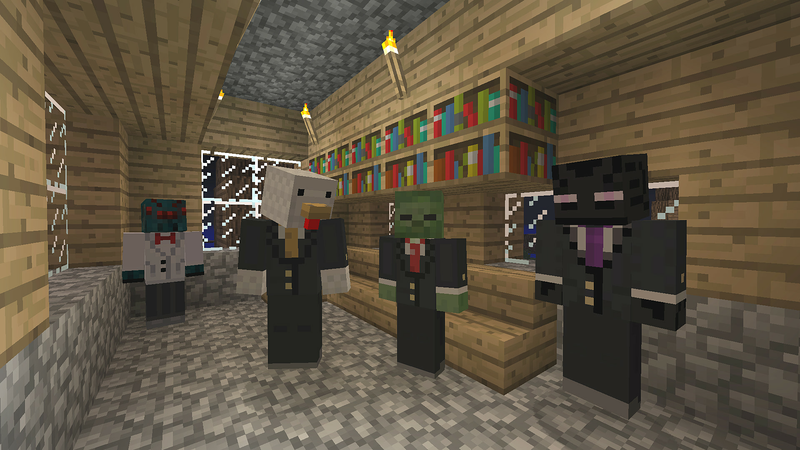 Build, dig, and craft together with friends on PC, mobile, VR, and console. Instantly access over 100 great games with a 1 month Xbox Game Pass trial. 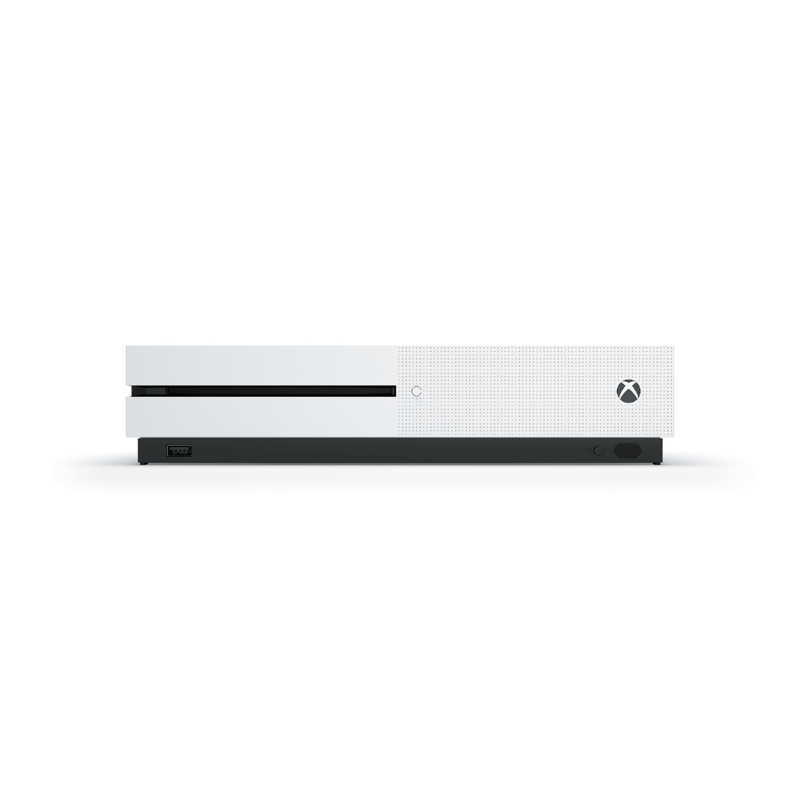 Whether you’re playing Minecraft, watching movies, or streaming gameplay, Xbox One S delivers brilliant graphics with HDR technology, premium audio, and the best community of gamers. There’s never been a better time to game with Xbox One. 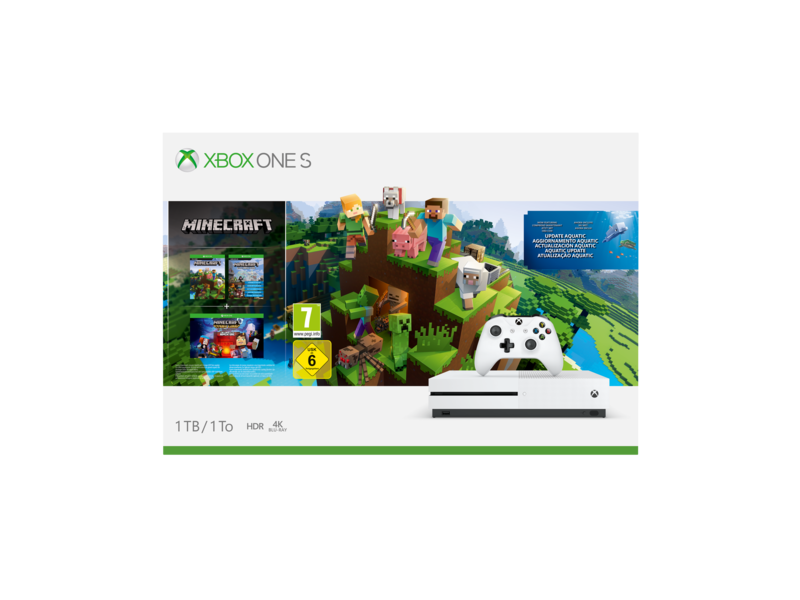 This bundle includes: 1TB Xbox One S console, wireless controller, full-game download of Minecraft, the Minecraft Explorers pack, featuring the Chinese Mythology Mashup, Natural Texture Pack, Biome Settlers Skin Pack, Battle and Beasts Skin Pack, Campfire Tales Skin Pack, the first season of Minecraft: Story Mode – The Complete Adventure — an episodic point-and-click adventure game, 14-day Xbox Live Gold trial, and 1 month of Xbox Game Pass. 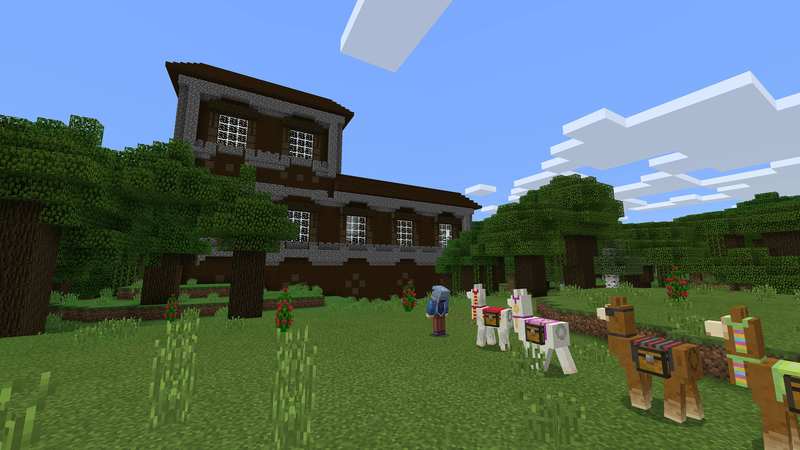 Create, explore and survive in your own Minecraft adventure. The largest and most diverse games line-up for Xbox One. Over 1,300 great games including today’s blockbusters, 200 console exclusives, and 400 Xbox classics. 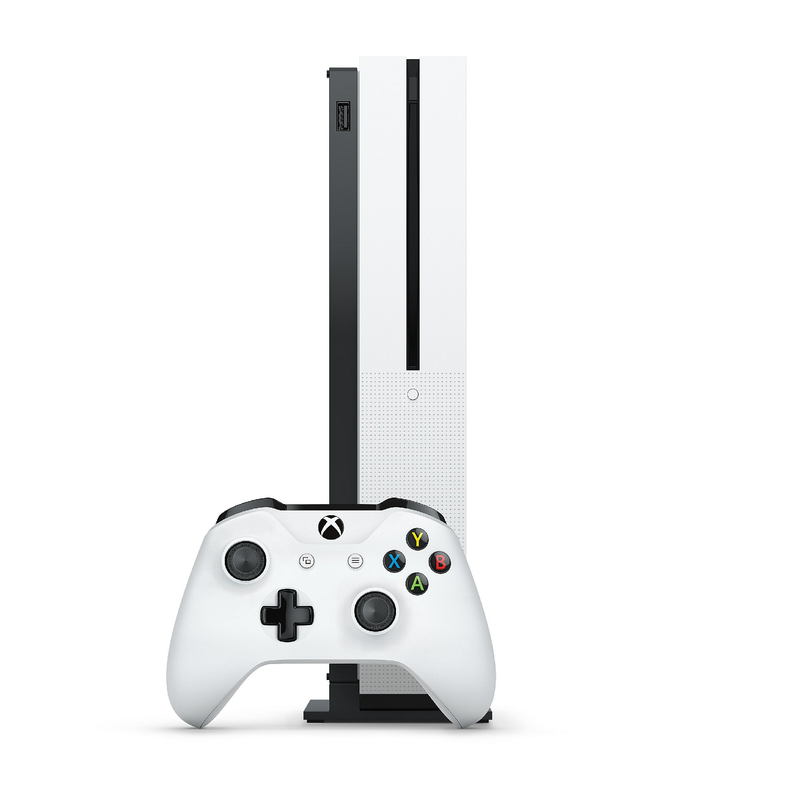 Xbox One is the only console to include a 4K Blu-ray player and 4K video streaming. 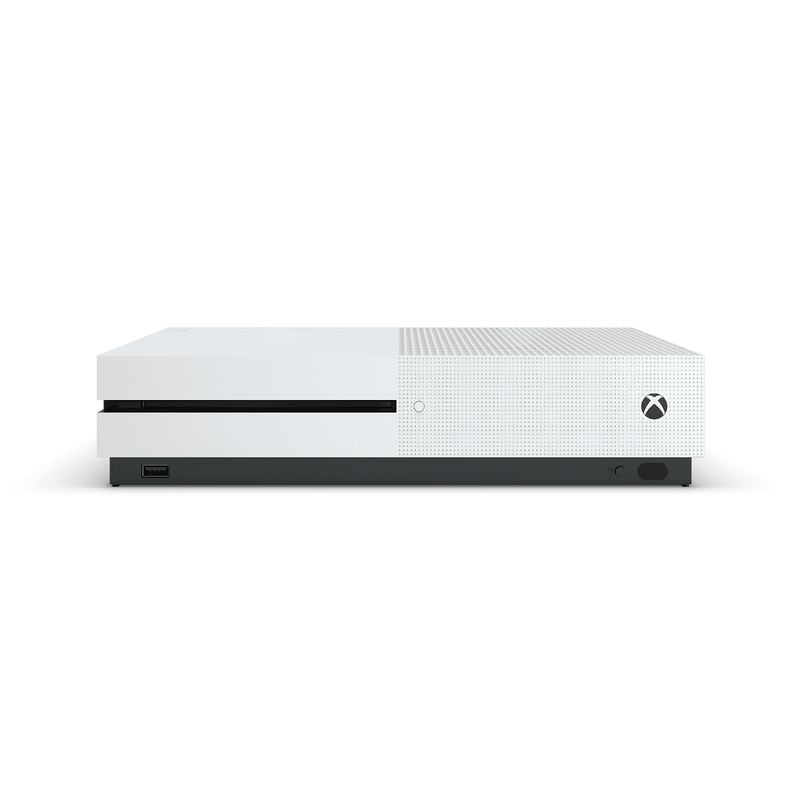 Xbox One S lets you watch UHD Blu-ray™ movies with the built-in player and stream 4K video on Netflix, Amazon, Hulu, and more. Enjoy your favourite apps like YouTube, HBO GO, Spotify, and ESPN. Connect and play with friends and family on Xbox Live, the fastest, most reliable gaming network Find friends, rivals and teammates in the best global gaming community. Xbox Live is the most advanced multiplayer network and provides steady gameplay and fast downloads. Compete, connect, and share across Windows 10, mobile and console. * Game and add-on download codes inside; downloads require significant storage (ISP fees apply. Cross-platform play extends across Windows 10 PCs, Android devices, iOS phones and tablets, Xbox One, and VR platforms. Network claim: Independent IHS Markit study, June/July 2017. Tested on Xbox One S v. PlayStation 4 Pro on top 5 selling games with matchmaking; results may vary, not an endorsement. Visit www.xbox.com/betternetwork. 1-month Game Pass trial: Not valid for current subscribers and previous trial users; after terms ends subscription required to play games; game catalogue varies over time (xbox.com/game-pass). Xbox One Backward Compatibility works with select Xbox 360 and Original Xbox games, and requires initial download of game to console (http://www.xbox.com/backcompat). 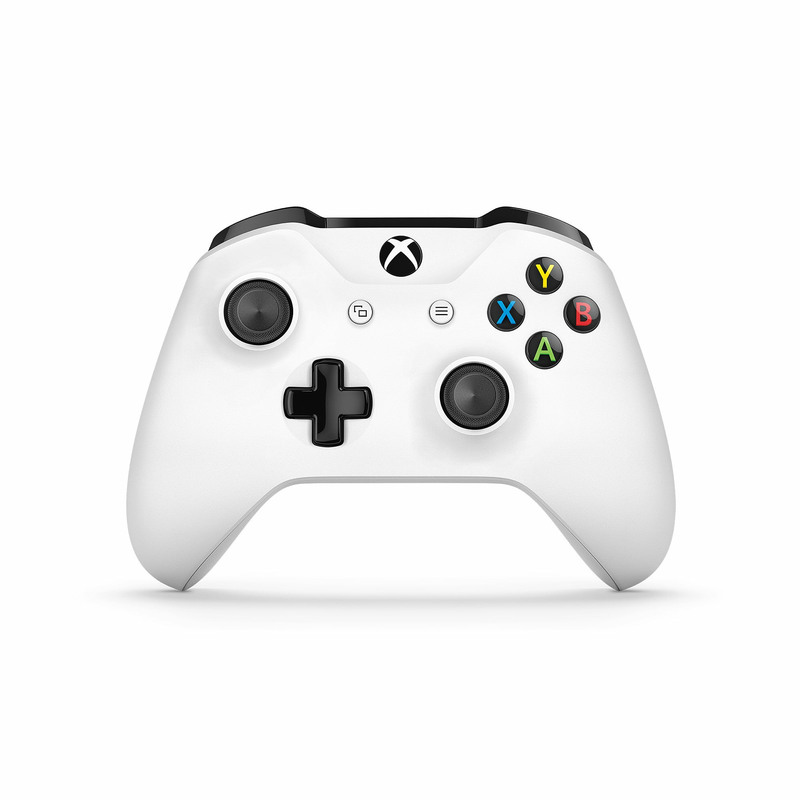 4K streaming with select apps, see Xbox.com. Some apps require app provider-specific subscriptions and/or other requirements. 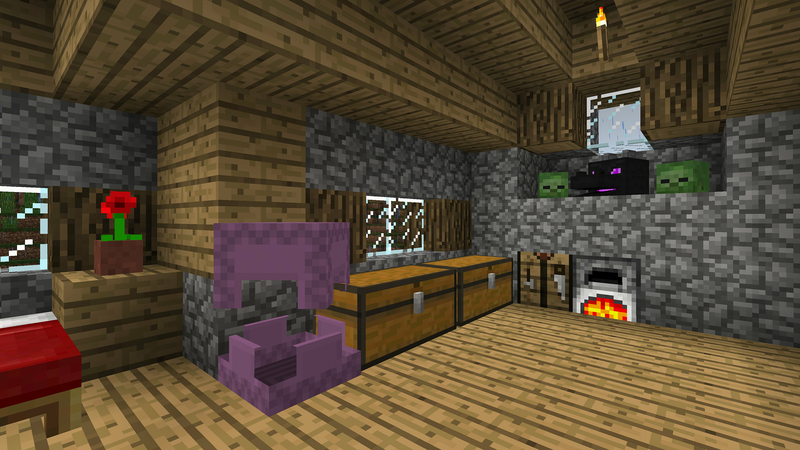 HDR functionality available with supported games and TVs. 14-day Live Gold trial: Not valid for current subscribers.